The world is getting smaller and more connected, thanks to technologies taking giant strides and that’s changing our lifestyle too. 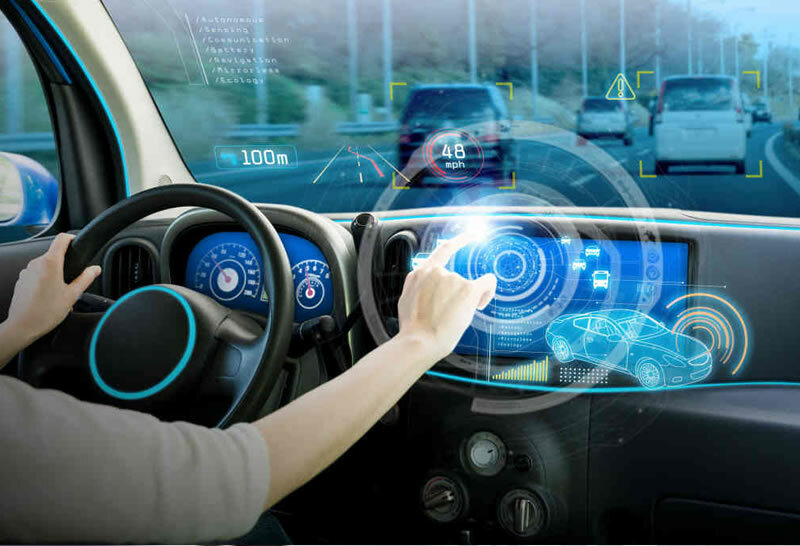 The concept of connected vehicles is fast catching up as more fleet and passenger vehicle stakeholders adopt advanced technologies, owing to various reasons and the generic benefits. 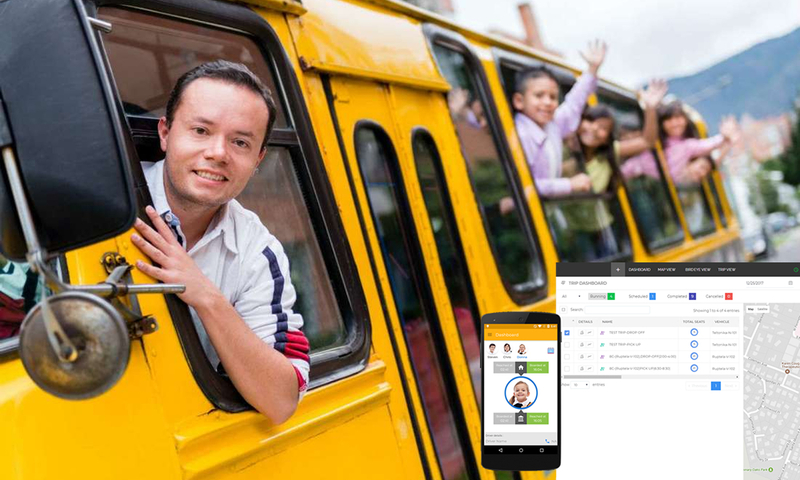 Advancing mobile communication systems and the fast penetration of mobile devices into more geographic regions, across large sections of the population, for personal, social and commercial reasons and usage, have virtually led to a revolution. Hence the IoT factor is fast becoming a reality and as a host of services now get connected to cloud platforms. 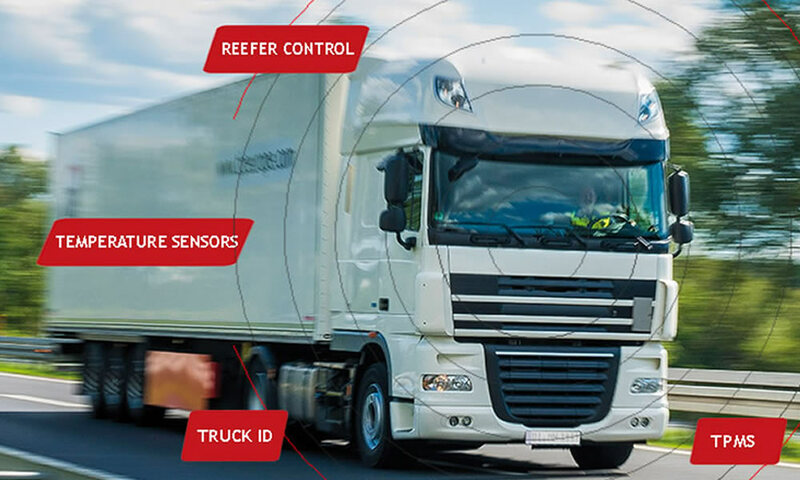 The transport industry has been fast in adopting connected vehicle tech, as it has many benefits to the organisation, be it fleet owners, or logistics companies, operating in the industry. Open platforms are being used at professional levels to revolutionise fleet management capacity. 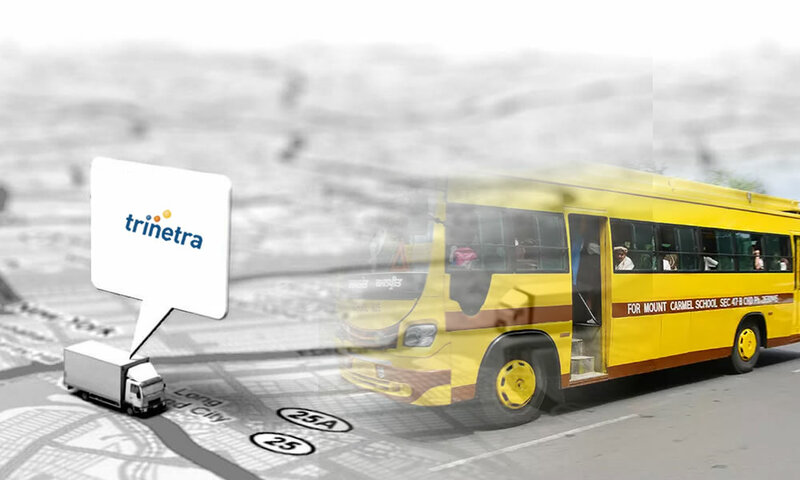 The platforms go beyond just GPS tracking to bring about a more proactive management of the fleet and resources. Vehicles in leasing and rental services have also been benefited by this connectivity. Using the Cloud and Big Data. Cloud-based platforms are being increasingly used for various applications and married to devices with connected technologies (including IOT). The data generated in many business operations have been analysed and put to use, thanks to Big Data applications. In future, this tech usage can contribute to a unique competitive advantage. The increasing automation in most processes can improve critical factors to result in efficiency, productivity and sustainability. 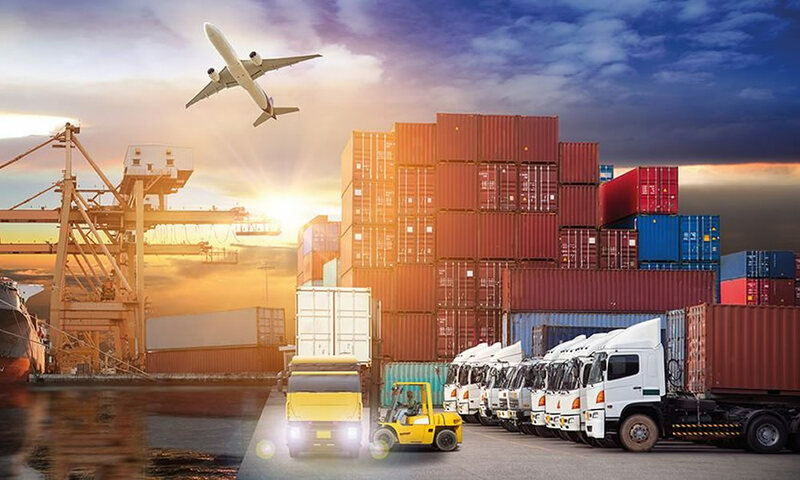 The fleet management solution provides an intelligent asset, vehicle monitoring and tracking system, to optimise operations, reduce cost and maximise utilisation. Smart city objectives in future. In the future, cities will transform into smart cities, with mostly common objectives of safety, efficiency engagement, equality and sustainability. The integration with remote (IoT) devices is part of that smart city concept. The objective is to improve safety by reducing accidents and fatalities to reduce emissions and pollution. Monitoring and analysis of road/highway conditions, improve city operations, traffic management, citizen engagement and social interaction besides creating opportunities for all. 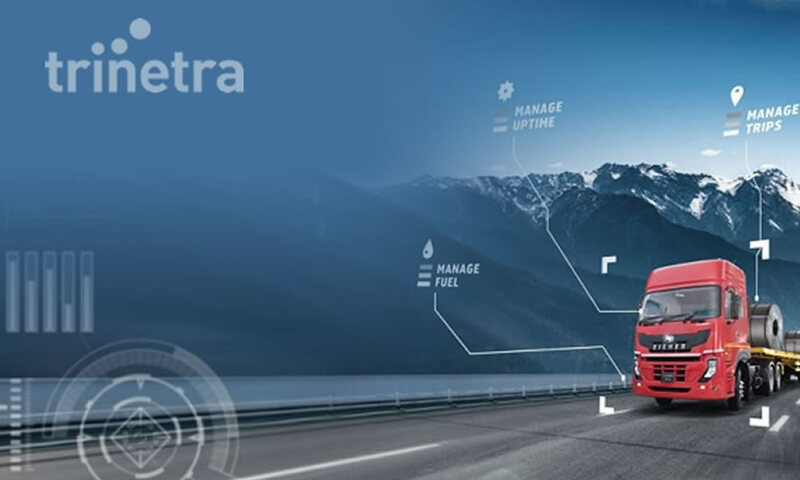 Trinetra Wireless, a reputed fleet management solution provider, integrating cloud hosted software with hardware, will meet many of your future objectives with customisation. To extract the best out of your fleets visit www.trinetrawireless.com, or leave us an enquiry.